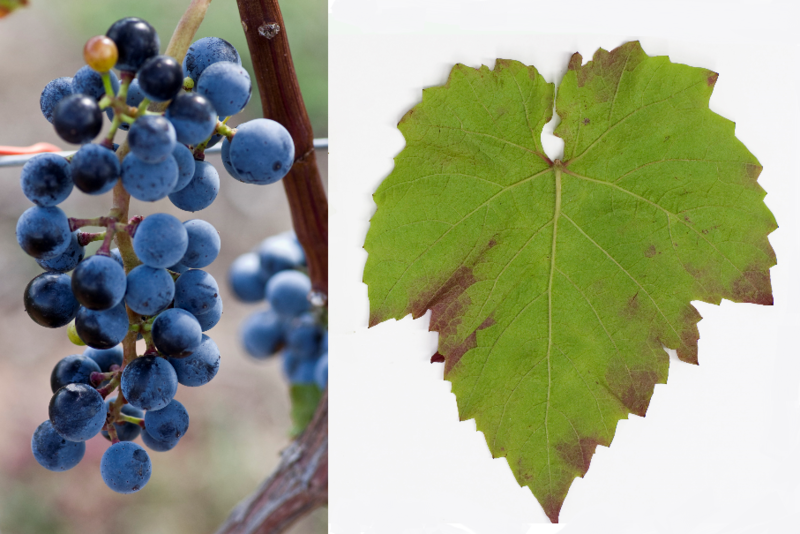 The red grape variety is an interspecific new breeding between (Vitis amurensis x Vitis vinifera) x Irsai Olivér, They are genes of Vitis amurensis and Vitis vinifera contain. The intersection of hybrid took place in 1965 in Hungary by the breeders István Koleda and János Korbuly. The medium to late ripening vine is resistant to frost, It produces deep red, feinsäuerliche red wines with spicy aroma. She is in the area Kunság grown. In 2010, a stock with 16 hectares of vineyards was reported (Kym Anderson ). This page was last modified at 16 January 2019 at 20:15.